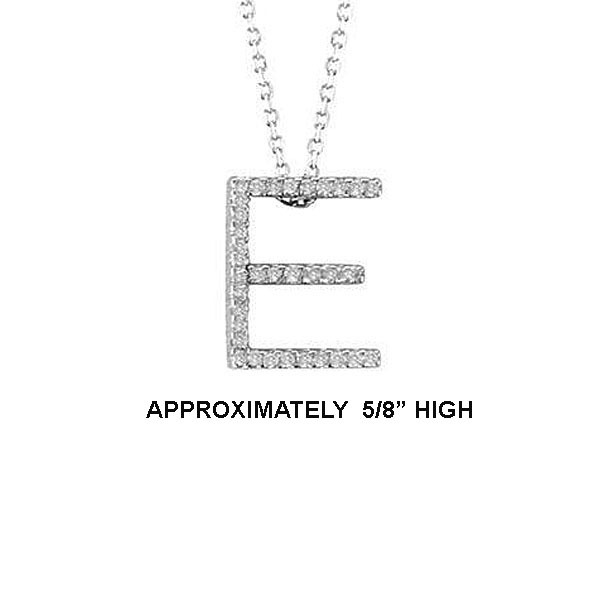 Diamond Initial E w/16" Chain - Tyler-Adam Corp.
14k Diamond 'E' Pendant. 18pt TW G-H- SI2. Cable Chain. 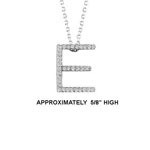 5/8"